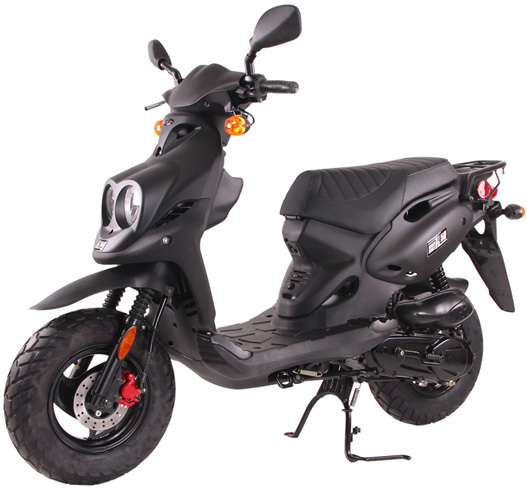 Check out the boldest, most aggressive 50cc on the market, the Genuine RoughHouse 50. 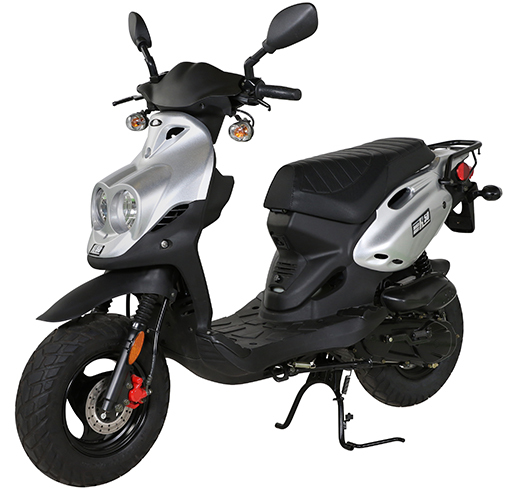 Featuring minibike styling, a grabby front disk brake and a stout little 2-cycle engine, the very same one found in the Buddy and the Black Cat. 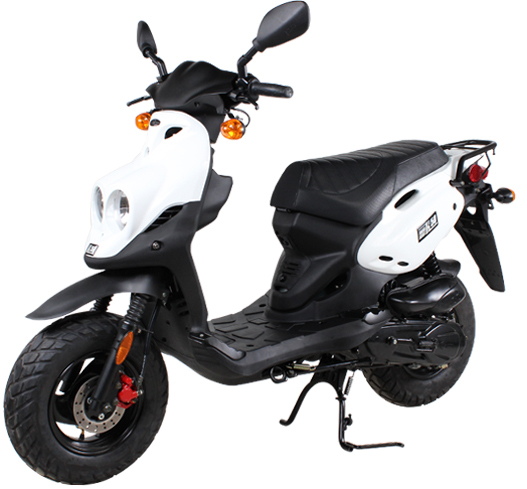 Its on road/off road design makes the RoughHouse perfect for blasting around town, through alley ways, over potholes and manhole covers. 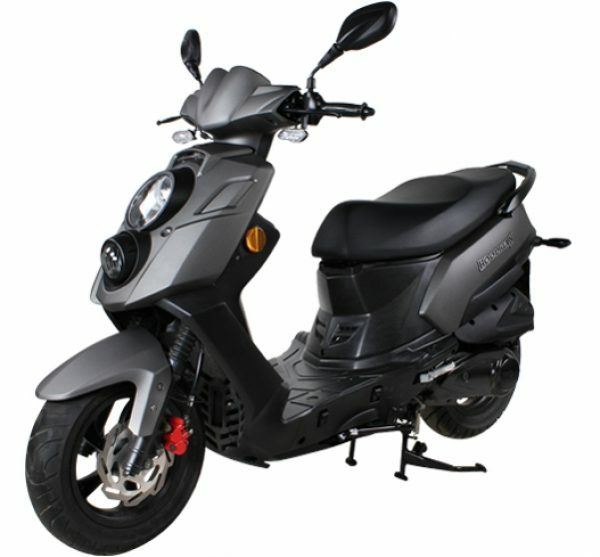 A true Urban Assault Vehicle. 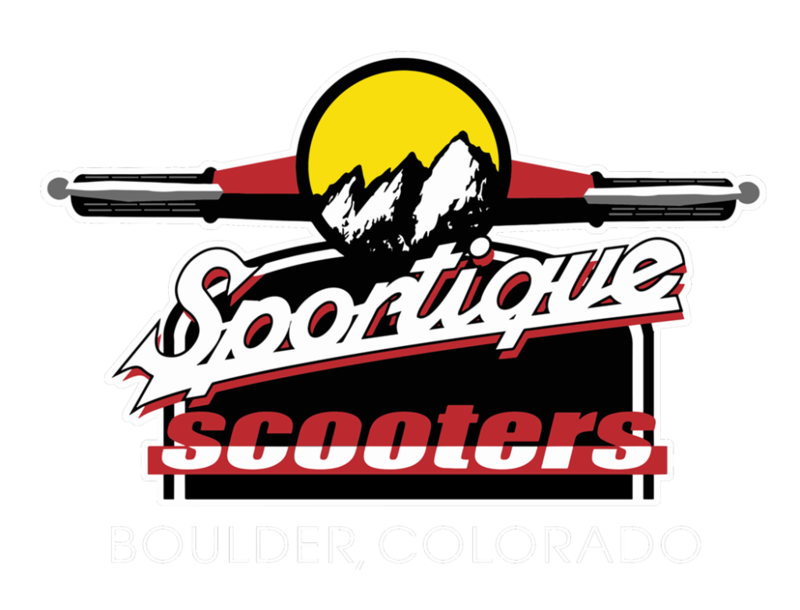 © 2018 Sportique Scooters. All Rights Reserved.